China Focus | Mnuchin Proposing New Trade Negotiations: A Turnaround or a Tactic? 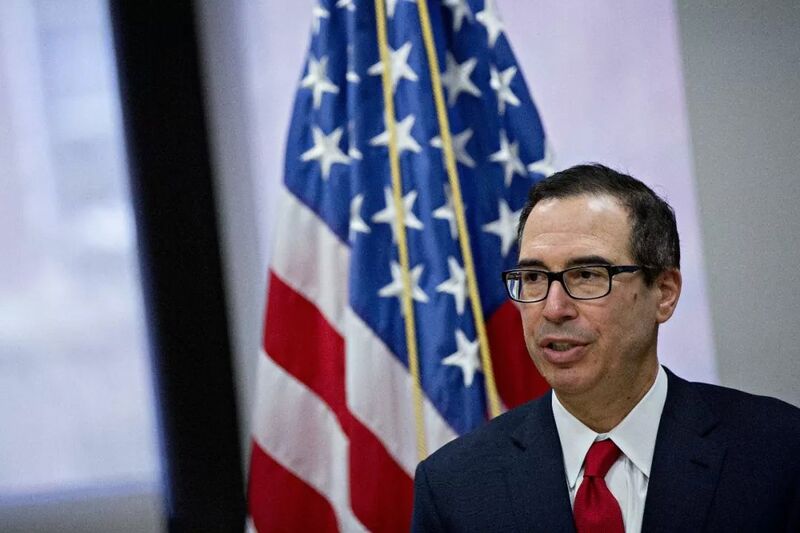 United States Secretary of the Treasury Steven Mnuchin sent a proposal to China on September 12, seeking the initiation of a new round of trade negotiations. 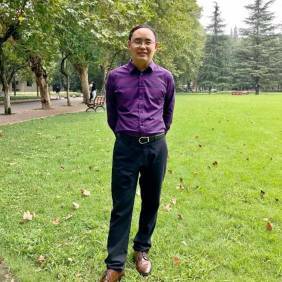 Gao Feng, spokesman of China’s Ministry of Commerce, responded the following day that China had received the proposal and welcomes talks. Beijing and Washington are now working out the negotiation details. Escalating trade conflict is not in line with interests of either party, Gao emphasized. Since the trade war was first waged by the US in July, the US has already levied tariffs on $50bn of Chinese products, while China has retaliated with measures worth an equivalent amount. Now, Trump’s government is considering a duty increase on $200bn of Chinese products. With these factors in mind, how should we interpret the signal for talks the US has sent out at this crucial time? Does it indicate a turnaround? From running a presidential election campaign to taking office, Trump has always held a tough position on trade issues. He has placed the blame for US trade imbalances on other countries, saying they take advantage of the US. Hence, by bearing the torch of trade protectionism, Trump has shaped himself in the image of a strongman who fears no international pressure and always safeguards US interests. This image has won great domestic political support for him. In particular since March, based on the concocted result of the section 301 investigation, Trump has targeted China in his trade offensive, which marks the true implementation of his “America First” governing philosophy. This trade hegemonism has greatly heartened a group of Americans who have been harmed by trade globalization, and has thus boosted Trump’s approval ratings. In turn, this bump in approval ratings has significantly enhanced Trump’s confidence in winning a trade war. However, as the China-US trade war has escalated, new developmemnts have shown unfavourable factors for Trump Administration. 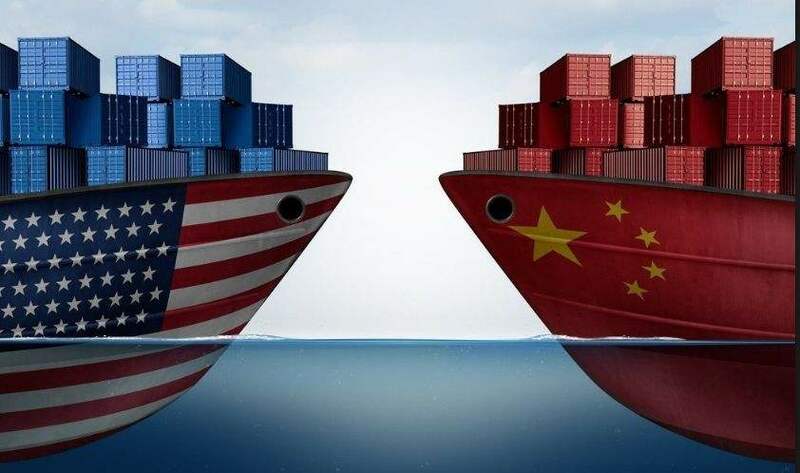 The hearing held by the Office of the U.S. Trade Representative (USTR) in Washington at the end of August collected opinions on representatives from all walks of life in regards to the issue of the US levying additional duties on $200bn of Chinese products. The survey results indicate that more than 90% of representatives are opposed to this proposal. These Chinese products cover seemingly all the needs of the average American “from the cradle to the grave”. More importantly, because China is irreplaceable in its complete industrial chain and high cost performance, it is impossible for the US to find a proper substitute in the short run. If the US shut the door on Chinese goods, it would only increase the price of goods for American consumers, which would lead to even greater costs in terms of social stability. To date, the majority of Chinese products that have had additional duties levied upon them are intermediate goods, the cost of which is mainly covered by suppliers of raw materials and parts and purchasing companies. Therefore, the impact on the ordinary American is less intense. However, once the trade war expands further, it will be certain to negatively impact the lives of ordinary US families. Voices in opposition against the additional tariffs do not come from hearings alone. On July 11, the US senate passed a resolution with an overwhelming veto-proof majority that restricts Trump’s ability to abuse his power of levying tariffs. On August 30, the California state legislature adopted a resolution related to appealing the rulings of the US president and Congress to enhance economic relations with China. And on September 12, 86 US industrial associations covering fields including manufacturing, agriculture, retail and science and technology announced the establishment of an organization called “Americans for Free Trade”, and have jointly launched a “Tariffs Hurt the Heartland” campaign with Farmers for Free Trade to fight against tariff increases. An opinion poll published at the end of last month by ABC also shows that “60 percent of those surveyed said they were not happy with the president’s job performance”, and “almost half of the respondents said they favored impeachment proceedings”. Even though it is true that Trump’s deteriorating approval rating is closely connected to the political developments of the “Russia Scandal” and internal power struggles in the White House, it is also a manifestation of the fact that Trump’s trade protectionism is gradually losing popular support. In historical terms, it is obvious that voters’ opinions towards the president substantially influence their voting decisions in mid-term elections. Hence, if Trump’s ratings do not improve significantly, he is certain to negatively impact the performance of the Republicans in the upcoming mid-term election. The ripples of US domestic politics could force Trump’s government reevaluate the gains and losses of a trade war waged against China. China is not terrified by Trump’s extreme tariff pressure, on the contrary, China counters US trade hegemonism with due reason and restraint. From China’s perspective, the true intentions of the US waging a trade war not only lie in shrinking its trade deficit towards China, but more importantly, in changing China’s economic system and pattern of development. 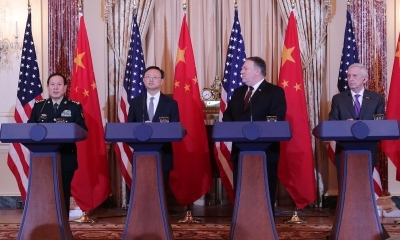 The US also hopes to further limit China’s technologies and industries to their present level, and finally achieve the ultimate goal of restricting China’s overall rise.It is based on this strategic judgement that China has imposed equivalent countermeasures towards US unilateral provocation from the very beginning. Facing China’s stern response, the US has come to realize that China will not concede to continuous American trade pressure, and only talks and negotiations that are based on equality and mutual respect can lead to a mutually beneficial outcome. This new awareness has, to some extent, facilitated a change of position in Trump Adminstration ’. China welcomes the proposed relaunch of China-US trade talks. However, expectations of solving all trade issues by simply introducing a new round of negotiations is unrealistic. In fact, China and the US have already gone through several rounds of negotiations and have achieved some consensus. It is the US that goes against its words and leads to the breakdown of negotiations. During this process, the US deploys a stick-and-carrot policy by creating tension through extreme tariff pressure at first, and releasing the signal of relaunching peace talks to lure China to make substantial concessions and avoid trade escalation later. We are still not completely sure whether or not the US genuinely wants to return to the negotiating table to solve problems or if it is in fact simply engaging in the same old tricks. However, after defining China as its “strategic rival”, the US strategic intention of restricting China from growing into a competitor in all fields by means of trade policy will not easily change. Against this backdrop, China on the one hand should continue to open the door to negotiation, as well as seek to settle issues that concern both parties by engaging in equal talks and improving trade potential to expand cooperation. On the other hand, China should also make preparations for long-term China-US trade friction. The author’s opinion does not represent the position of China Focus.